INDIANAPOLIS, IN – The Lucas Oil American Sprint Car Series National Tour presented by MAVTV Motorsports Network will make first-ever appearances in 2018 at Pennsylvania’s Williams Grove Speedway Friday, May 4, and Selinsgrove Speedway Saturday, May 5, in the “Battle of the Groves” sponsored by Eleven Oaks Farm. ASCS officials made the hugely-anticipated announcement today at the Performance Racing Industry (PRI) tradeshow in Indianapolis. “Every year, we get more requests from fans to go to tracks in two states. Pennsylvania and California. Getting to finally get races at Williams Grove and Selinsgrove, we are really excited and hope it’s something we can build on to bring more to the fans in the future,” commented ASCS National Director, Matt Ward. Williams Grove Speedway, located in Mechanicsburg, Pa. will host its maiden ASCS National Tour event in conjunction with the United Racing Club (URC) plus a complete program of 410 Sprint Car racing on Friday, May 4. 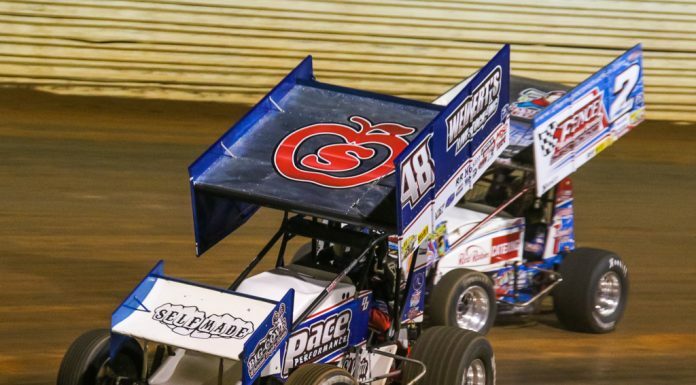 The ASCS National Tour will then head 60 miles north to Selinsgrove Speedway in Selinsgrove, Pa., for another full-points show with the URC on Saturday, May 5. Sam Hafertepe Jr., of Sunnyvale, Texas, is the two-time defending Lucas Oil ASCS National Tour champion. He scored 15 A-main feature wins this year and collected $60,000 for his second career title. Hafertepe is expected to return to the series next year and chase the three-peat. The last time the Lucas Oil ASCS National Tour presented by the MAVTV Motorsports Network stopped in Pennsylvania was on May 24, 2007, with Jason Johnson topping competition at Susquehanna Speedway. More details on the ASCS’s northeast swing will be released soon. For additional information on the participating speedways, please visit williamsgrove.com and selinsgrovespeedway.com. For continued updates on the American Sprint Car Series, from the National Tour to any of the ASCS Regional tours, log onto ascsracing.com. 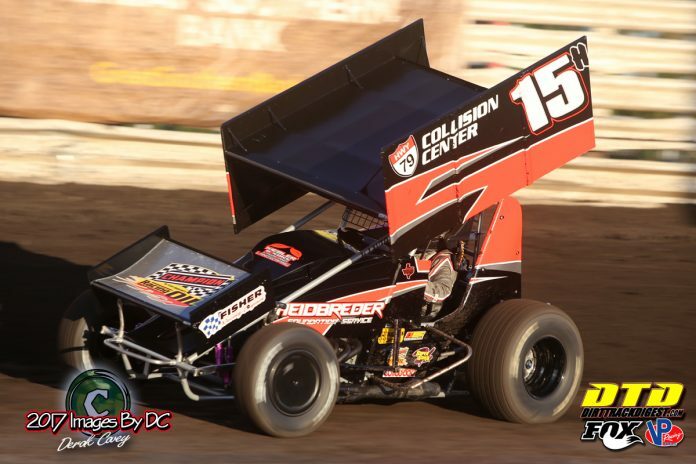 Make sure to like the American Sprint Car Series on Facebook at facebook.com/LucasOilASCS, follow us on Twitter at twitter.com/LucasOilASCS, and check out our Instagram @LucasOilASCS. ASCS Sponsors:Lucas Oil Products is the title sponsor of the American Sprint Car Series. More information can be found on Lucas Oil Products at www.lucasoil.com. MAVTV Motorsports Network is the presenting sponsor of the American Sprint Car Series. Log onto www.mavtv.com for information regarding availability and listings in your area. Communications for the American Sprint Car Series is provided by Racing Electronics. All events are broadcast online at racinboys.com.